Before I get into the natural ways to elevate and fight off the cold and flu, I want to go over the natural ways to boost your immunity to prevent the sickness from ever happening. None of which have anything to do with that horrible hand sanitizer or other antimicrobial products. According a recent World Health Organization report, our obsession with germ killing has resulted in antibiotic-resistant bacteria in every corner of the globe. This is due to our over use of antibiotics, antimicrobials and of course hand sanitizer. Antimicrobial chemicals are used in all kinds of consumer products. From the liquid hand sanitizer I mentioned to toothpaste, cosmetics, kitchenware and even toys. One of the antimicrobial chemicals used in these products is "Triclosan" or (TCS). A study in the journal of Science Translational Medicine reported that brief exposure to TCS, at relatively low doses, causes low-grade colonic inflammation, increases colitis and exacerbates colitis-associated colon cancer in mice. Exposure to TCS alters gut microbiota in mice, and its pro-inflammatory effect is attenuated in germ-free mice. 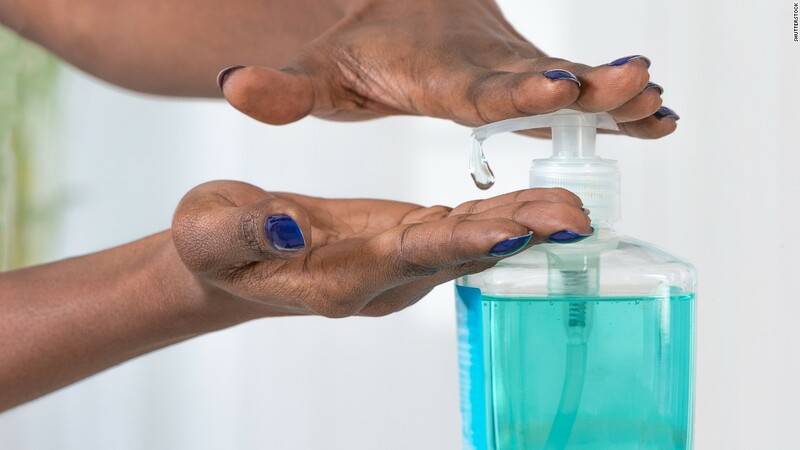 So, antimicrobial chemicals like triclosan are definitely something we should all try our best to avoid, but are there any natural options to fight off the bad bacteria and germs without a negative impact on our health? The answer is yes! Mother nature provides us with many powerful plants and natural compounds to fight off these microscopic monsters! Lets start things out with some natural antibacterial cleaning solutions to help keep surfaces clean of cold and flu bacteria. 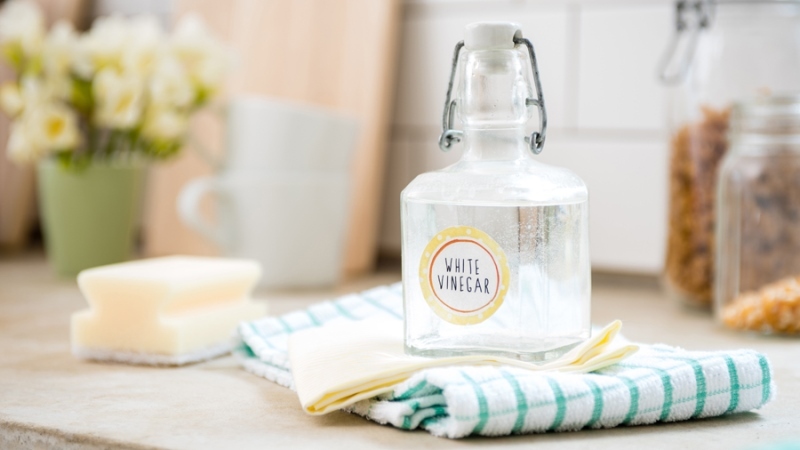 While there are many uses for "White Vinegar," it's antibacterial properties may be among the most beneficial. A 1994 study by the Journal of Environmental Health, found vinegar was able to reduce the amount of bacteria on a hard surface. Even though it was less effective than commercial cleaners, it does not contain the harmful chemical antimicrobials that are a threat to our health and wellbeing. Next up is something that a lot of people have in there cupboard or bar for an entirely different reason. "Vodka" is 80 proof, or 40 percent alcohol by volume, it can be used as a disinfectant to remove mold and mildew. For the most antibacterial power, look for 100-proof vodka and let it sit for a few minutes so the alcohol can do its job. The citric acid in "Lemons" works wonderfully on alkaline stains like soap scum found in bathrooms and kitchens. Lemons also pack some antibacterial power! In the same study mentioned above, lemon also worked to reduce bacteria on hard surfaces, but was less effective than both vinegar and commercial cleaners. Although the lemon is less effective than vinegar, it certainly wins in the scent department. Maybe a combination of the white vinegar and lemon is the ticket. If the idea of the vinegar still seems a little to stinky for you, even with the lemon, Essential Oils may be the answer for you! The essential oils of aegle, ageratum, citronella, eucalyptus, geranium, lemongrass, orange, palmarosa, patchouli and peppermint were all found to be effective on various types of bacteria and fungi. These essential oils are a much more pleasant smelling way to go about removing bad bacteria in certain areas around the house. Now that we have gone over some natural ways to try and limit our exposure to bad bacteria and kill it, I want to go over "Plan B." When you know that you will not be able to control your environment by using natural methods of killing these bad bacteria, you must boost your own immune system to fight them off! There are many superfoods, fruits and herbs that have been used for thousands of years to boost the body's immunity and prevent sickness including "Blueberries." These bodacious berries contain a type of flavonoid called anthocyanin, which has antioxidant properties that can help boost a person's immune system. A 2016 study noted that flavonoids play an essential role in the respiratory tract's immune defense system. These researchers found that people who ate foods rich in flavonoids were less likely to get an upper respiratory tract infection, or common cold, than those who did not. 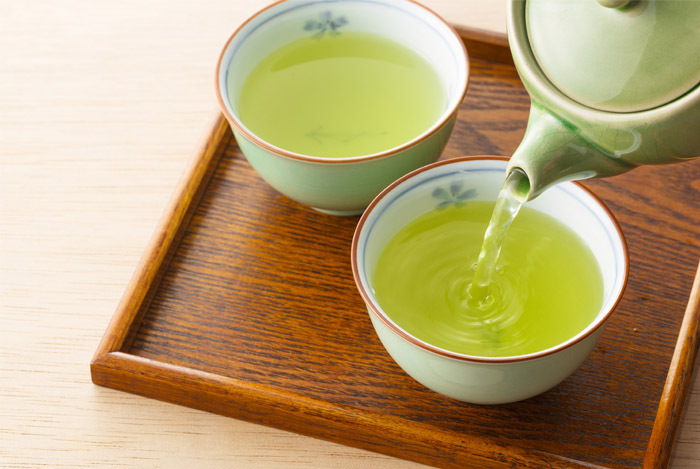 Just like the blueberries, "Green Tea" contains flavonoids, which may reduce the risk of a cold. Both of these powerful plants have been consumed and used for thousands of years. Now with the modern science backing up the storied history of these superfoods, it's a no brainer to use them in products like our "Organic Pre-Workout" and the NEW "Superfood Reds." Last up is the worst case scenario or "Plan C." This means that all other natural means of precaution have failed and you have become infected with the cold or flu virus. For this you will need potent superfoods and herbs that will act as natural antibiotics or antivirals. These plant medicines can come in the form of roots, herbal tea leaves, fruits and vegetables. Chemical compounds in "Garlic," including allicin, have been proven to display antimicrobial activity and work to kill pathogens that are responsible for both common and rare infections. Garlic has been used for centuries to combat infectious diseases, and its antibacterial effects were first described in the mid-1800s. Garlic's cousin the "Onion," contains powerful flavonoids that have antibiotic effects, and like garlic, they contain therapeutic sulfur compounds called cysteine sulphoxides. When using onions for their medicinal benefits, cut one open and let it sit for about 10 minutes to increase the phytonutrient content. Sauté sliced or chopped onions with coconut oil and mix them with raw garlic to help inhibit pathogens. The herbal flower "Echinacea" is a powerful immune system stimulator that can fight a number of infections, including those caused by bacteria. Additionally, when echinacea is taken as soon as symptoms develop, it can help cut the duration of illnesses that are sometimes treated with antibiotics. Research has shown that taking 10 milligrams of Echinacea per one kilogram of body weight daily for a 10-day period boosts the immune system and helps combat infections. Last but not least is my personal favorite and one that I always recommend to anyone suffering from the cold or flu. This potent plant medicine is none other than the "Elderberry." 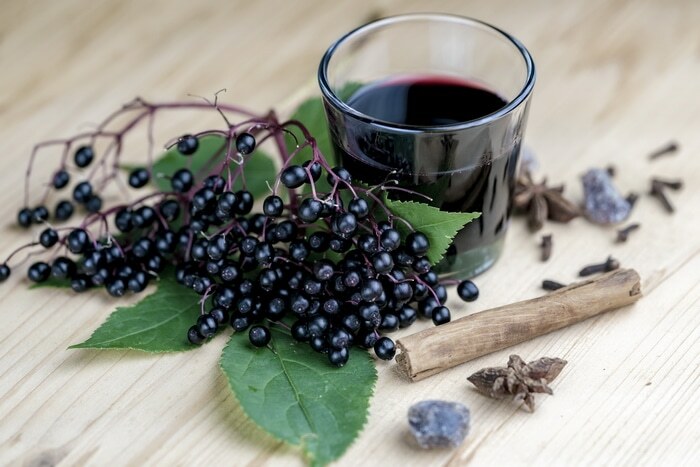 Studies show that people infected with influenza virus A and B experience 91 percent improvement after taking elderberry for seven days, while also reducing their fevers and increasing their feelings of improvement. So, the next time you find your self preparing for cold and flu season. Toss aside the antimicrobial chemicals and synthetic antibiotics, and look to mother nature for your natural needs!